Red Panthers Thank Shirley Tom Professional Corporation for Sponsoring the Team! Red Panthers are grateful to Shirley Tom Professional Corporation for sponsoring the team.Thank you for your support, Shirley Tom! 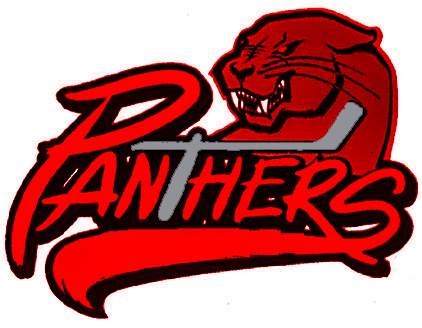 Red Panthers Thank Eddie Choi Hockey for Sponsorship! 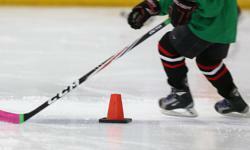 Red Panthers and Eddie Choi Hockey partnered up to develop unique team development opportunities. Eddie Choi Hockey sponsored the team by providing additional coaching. Thank you, Coach Eddie and Eddie Choi Hockey for your support! Red Panthers Thank Eldad Gerb for Sponsoring the Team! Red Panthers are grateful to Eldad Gerb, B.B.A., J.D., a tax lawyer currently with Devry Smith Frank LLP, a recognized law firm, for becoming a Fan Sponsor of the team.Thank you for your support, Eldad! Red Panthers Welcome Dillon Consulting Limited as the Team Sponsor! Red Panthers are excited to announce that Dillon Consulting Limited, a consulting firm, became the Team Sponsor to support Red Panthers in the 2014-2015 hockey season. The coaching team, parents, and the players are grateful to Dillon Consulting for the support it offers to the team. The sponsorship will allow Red Panthers enhance team development opportunities and successfully compete against other teams in the league. Thank you for your support, Dillon Consulting! Red Panthers Thank Janeen Stodulski for Sponsoring the Team! Red Panthers are grateful to Janeen Stodulski, MBA, CPA, CGA, currently with Shirley Tom Professional Corporation, for becoming a Fan Sponsor of the team. Thank you for your support, Janeen!